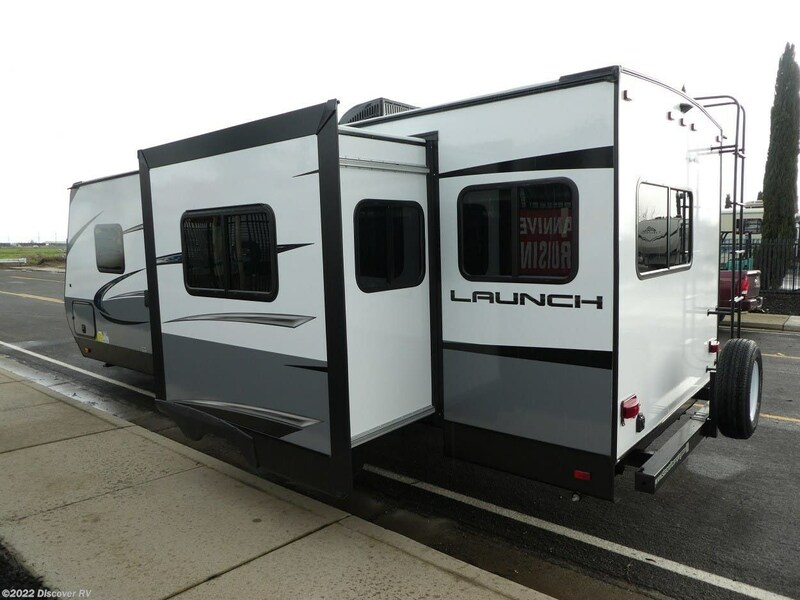 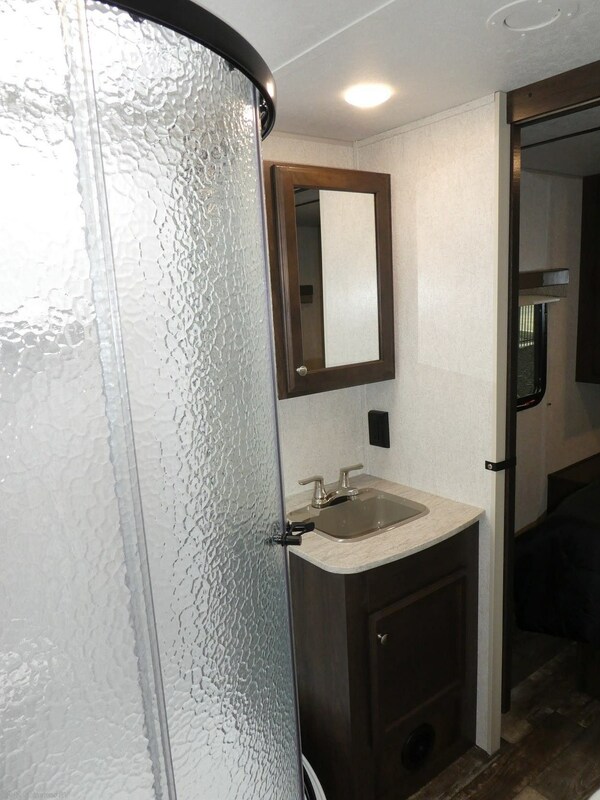 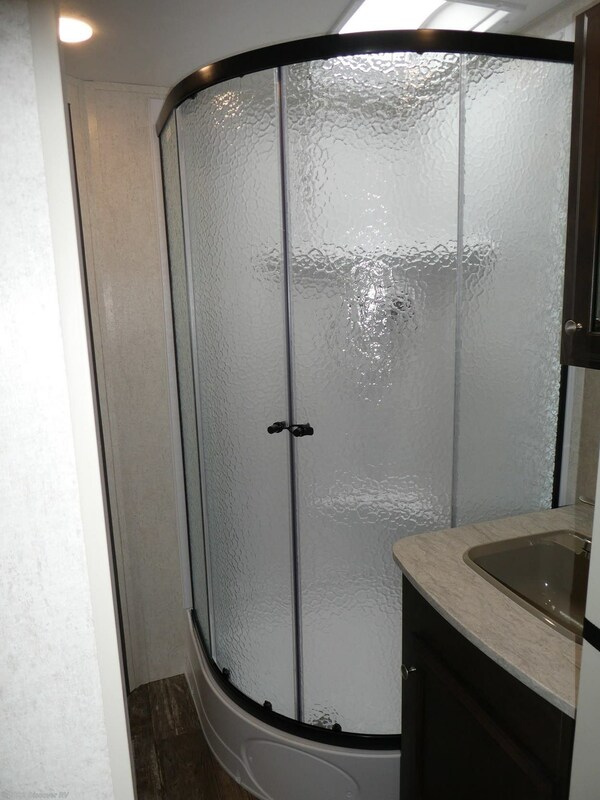 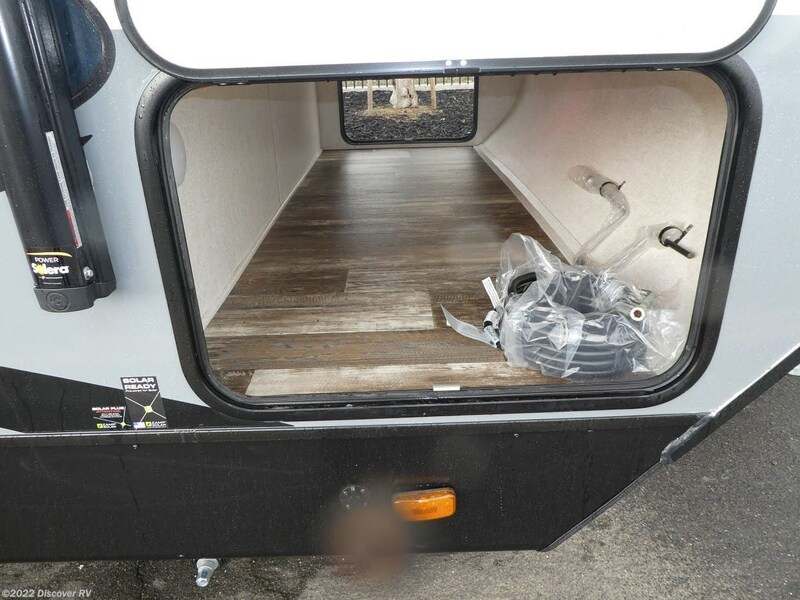 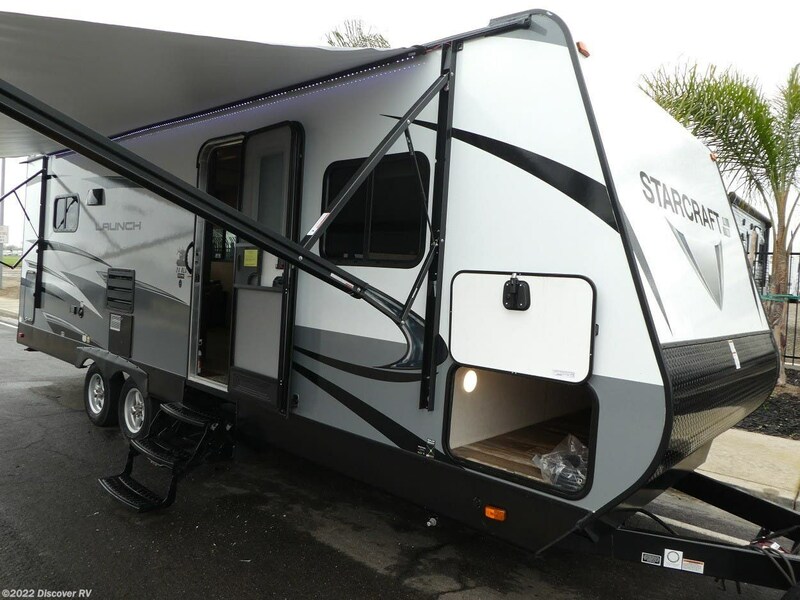 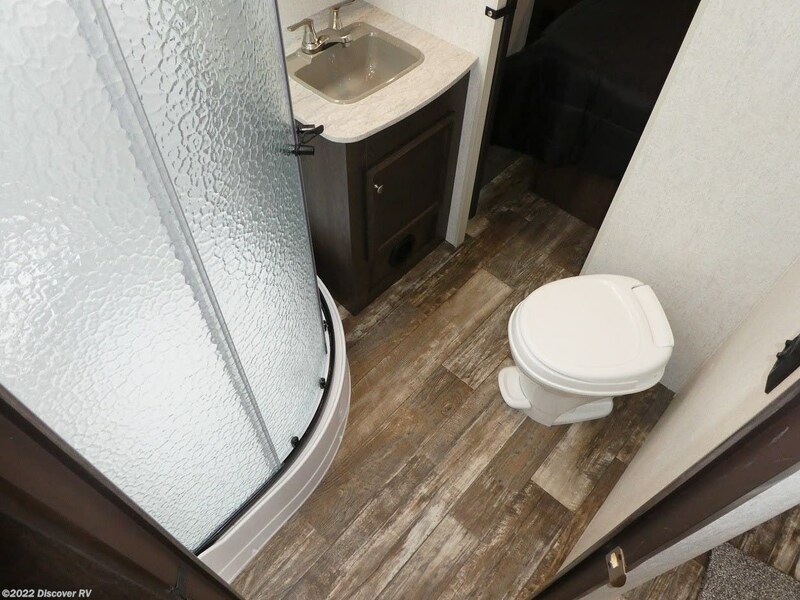 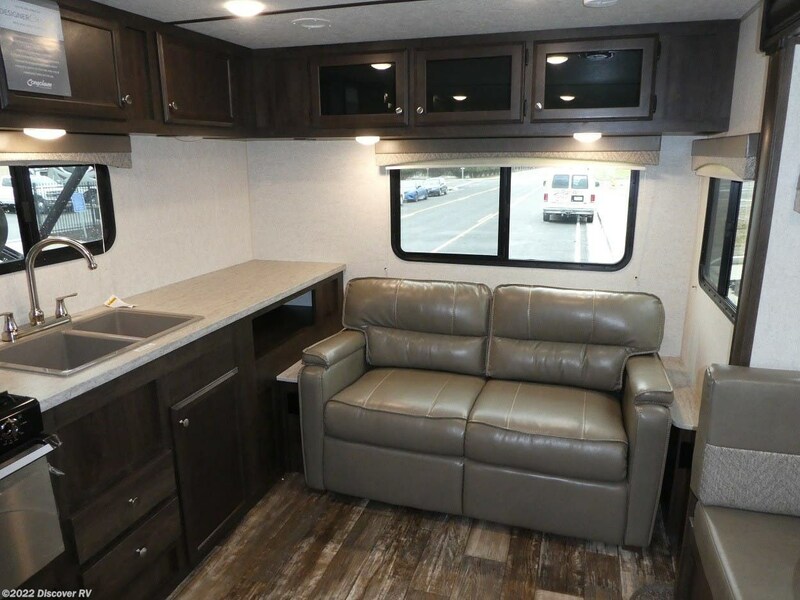 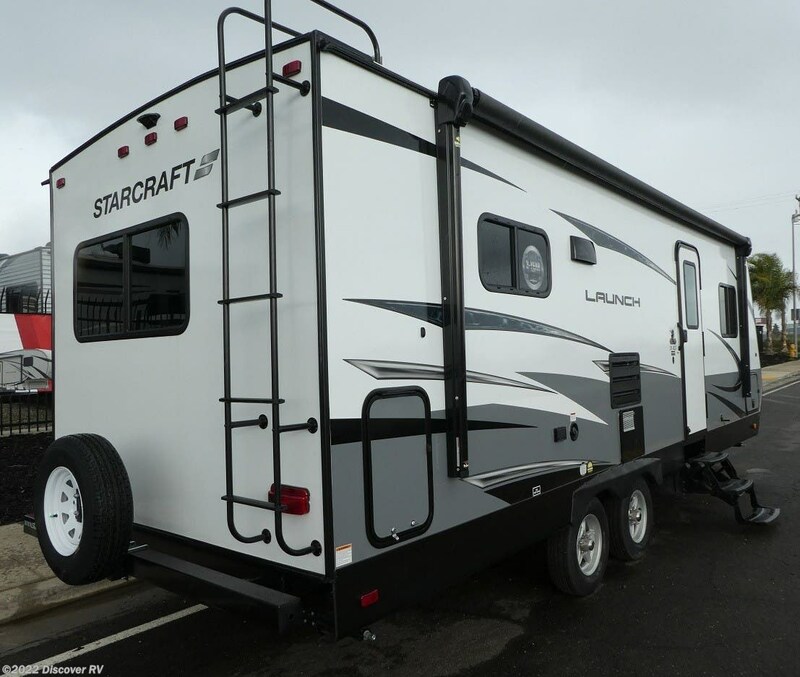 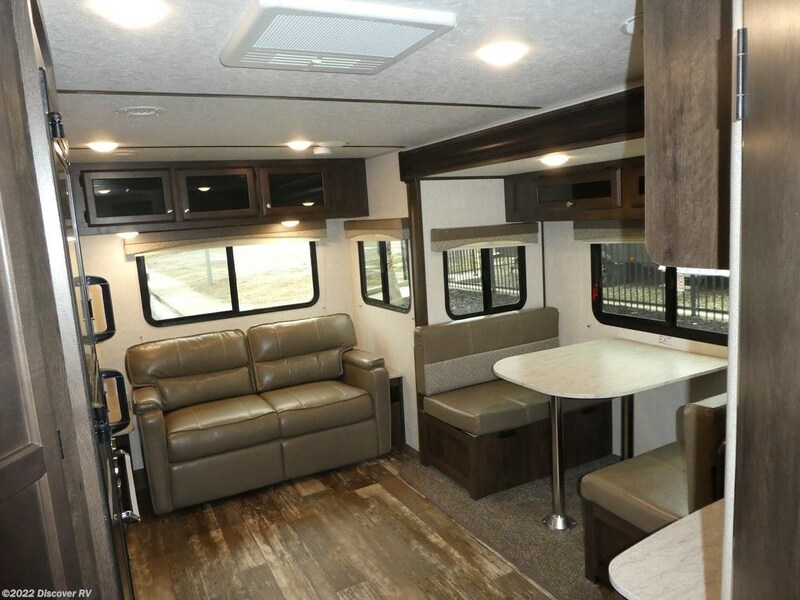 This Starcraft Launch Outfitter 24RLS is a great choice for your new RV. 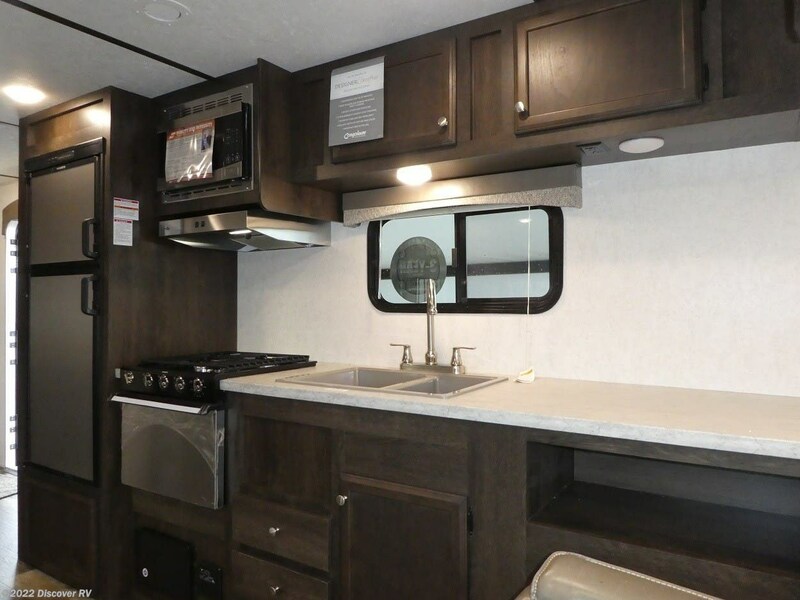 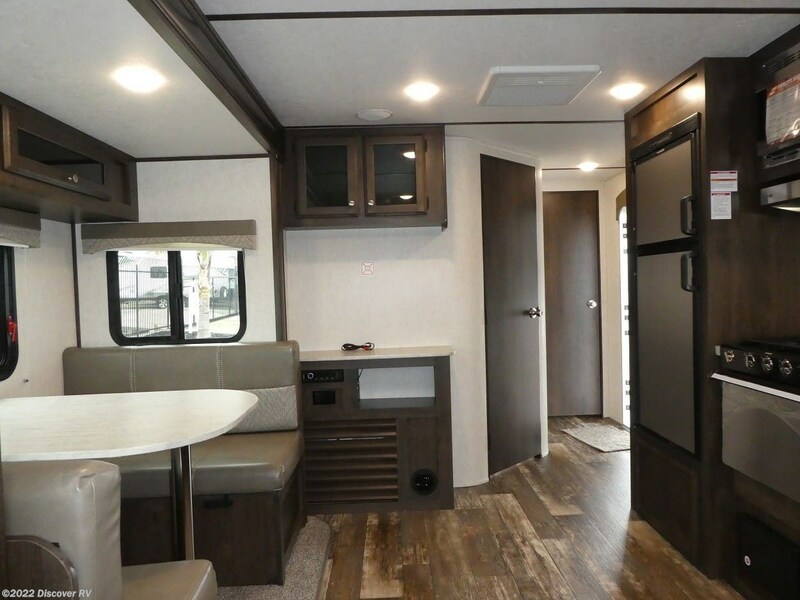 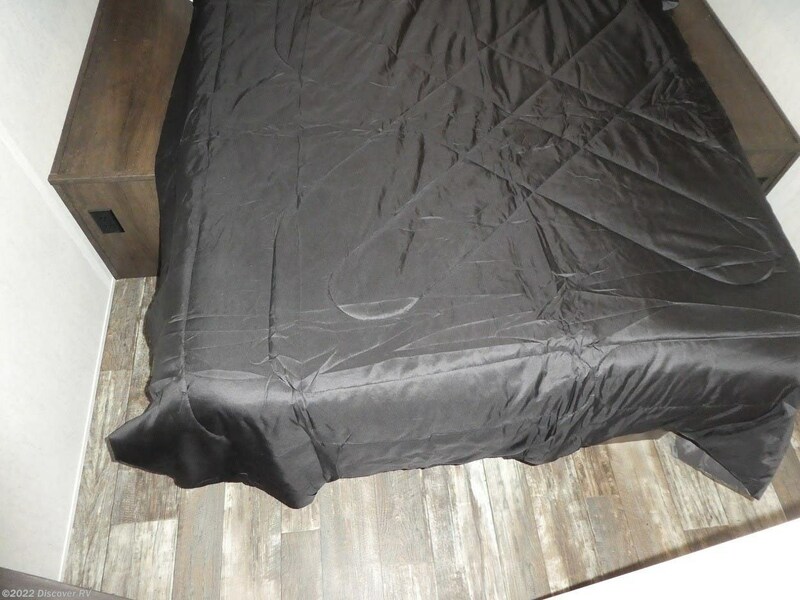 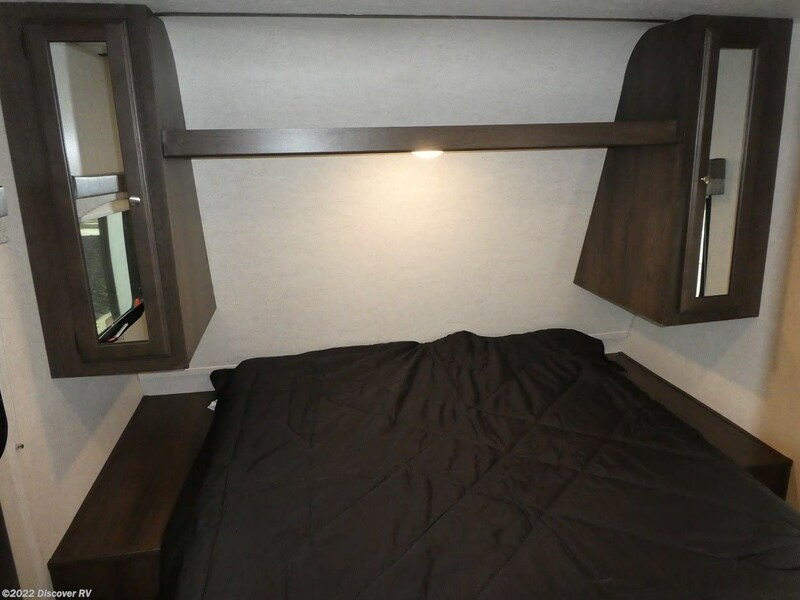 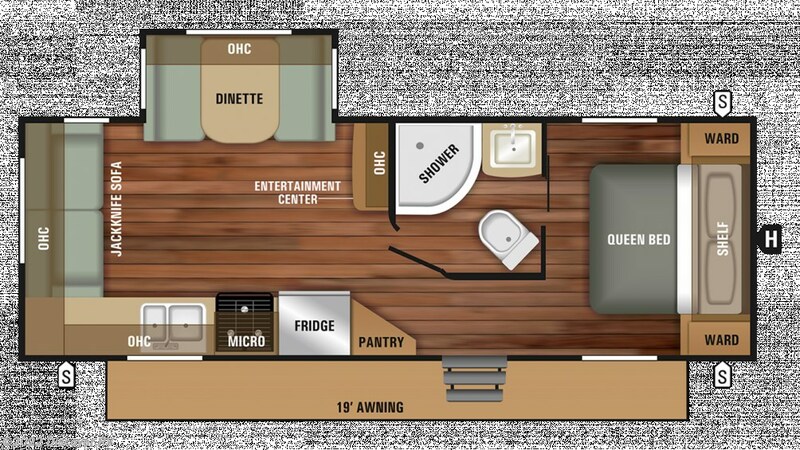 This 29' 5" Travel Trailer has 1 slide outs and can sleep 6 people. 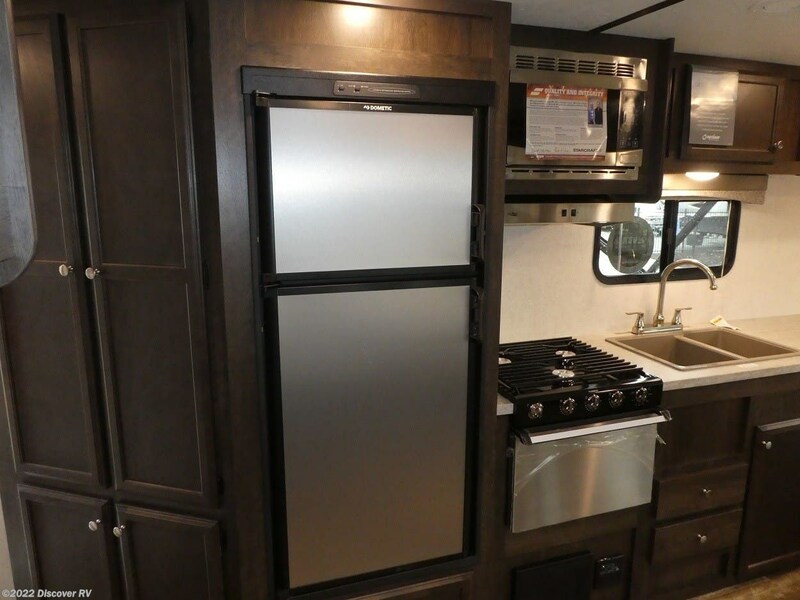 It has a 48 gallon fresh water tank, a 31 gallon gray water tank, and a 31 gallon black water tank. 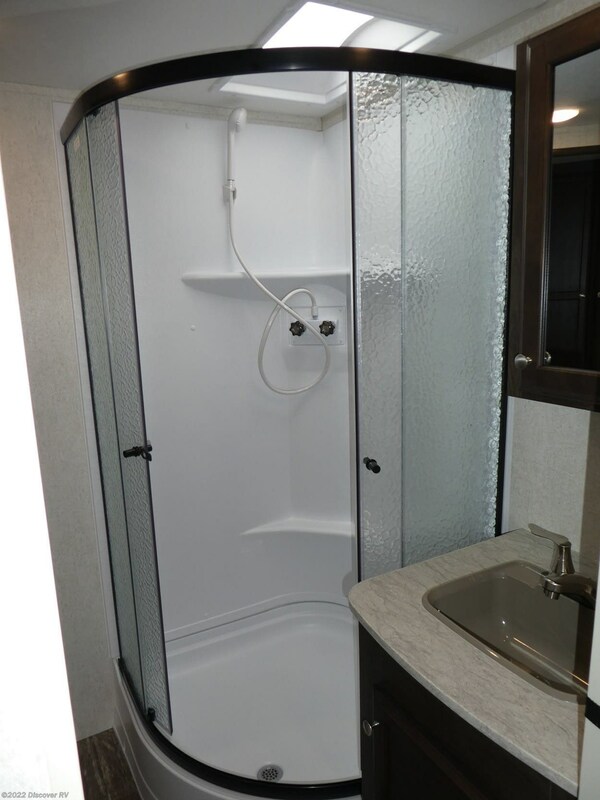 It is 10' 8" ft 8 inches tall and 8 ft 0 inches wide. 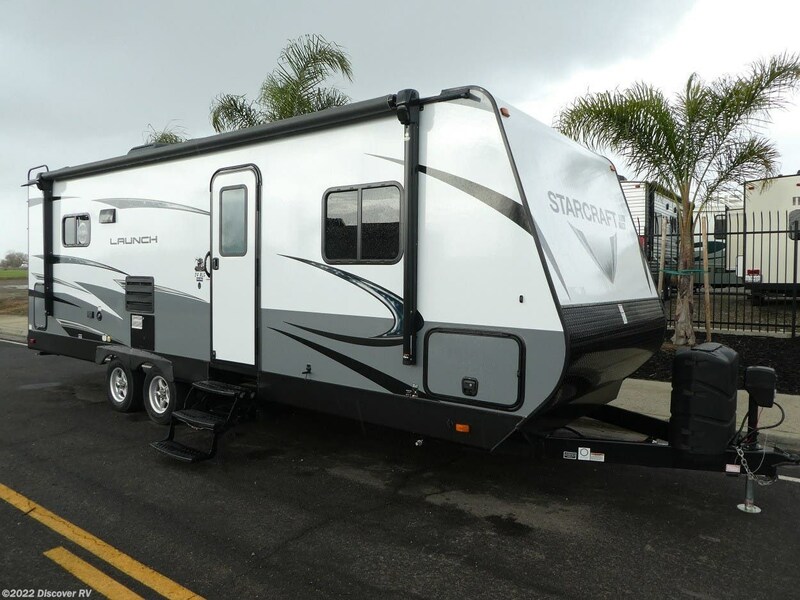 The hitch weight is 595 lbs., ship weight is 5230 lbs., and the GVWR is 6950 lbs. 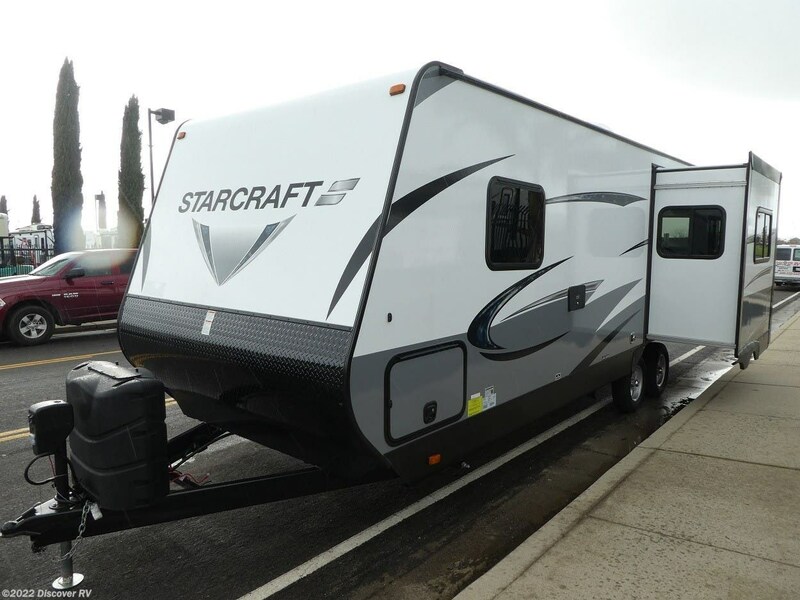 Check out Stock # 3865 - 2019 Starcraft Launch Outfitter 24RLS on starcraftrvs.com!